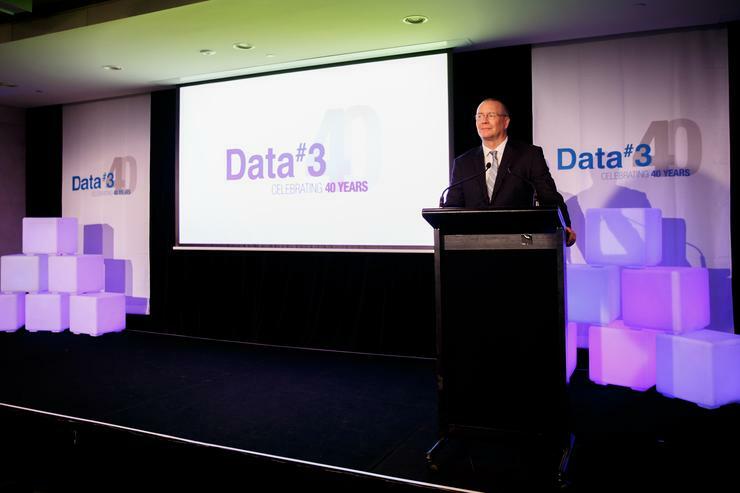 Data#3 has seen its net profit after tax (NPAT) for the six months ending December plummet by more than 50 per cent, to $2.7 million, with the Aussie integrator citing customer delays and supplier delivery constraints as contributing factors. The company told shareholders in its half-yearly financial results, released on 21 February, that consistent with prior guidance, the first half profit was impacted by a number of once-off events, both planned and unplanned. However, the company said it still expects to achieve its overall financial goal for FY18, improving on FY17’s profit result. According to its latest financials, Data#3’s total first half revenue increased by 8.2 per cent to $547.3 million, with increases in both product and services revenues, while its combined cloud-based revenues grew strongly to $86.1 million. However, as reported previously, the first half profit was substantially lower than during previous corresponding period, reflecting both “planned and unplanned events”, which affected the product and services segments. These events played a large part in seeing Data#3’s net profit before tax decrease by 50.2 per cent, from $8.1 million to $4.0 million, and net profit after tax (NPAT) decrease by 52.5 per cent from $5.7 million to $2.7 million. At the same time, the company said that the planned decommissioning of its Data#3 Cloud platform contributed to the services profit decline, and that this will continue throughout the second half of the 2018 financial year. “This project is expected to be completed by the end of FY18, thereby positioning the Support Services businesses for solid improvement in profitability in FY19. Data#3 is continuing with its strategy of offering customers public or private cloud solutions from its market-leading, global vendor partners,” the company said. Data# 3 also said that the lack of “a large-scale integration project in the first half”, compared to two substantial projects in the same period last year, and lower utilisation levels attributable to project delays, have put pressure on its Professional Services segment profit contribution. In addition, the company’s Business Aspect Consulting’s negative profit performance in the first half was well below the planned outcome, due to lower than expected utilisation across the recently expanded national operation, Data#3 said. However, the company said that its second half pipeline includes two large integration projects which will help achieve the planned full year profit for Professional Services, and that steps that are underway are expected to deliver a significant improvement in Business Aspect’s profit contribution in the second half. “We are confident that our strategy will underpin sustainable growth in long term shareholder returns. Despite the disappointing first half performance, our pipeline of opportunities supports the achievement of our full year objective, being to improve on the record FY17 profit result,” Data#3 CEO and managing director, Laurence Baynham, said. “Despite the temporary difficulties experienced in the first half, we remain confident about delivery of the company’s longer-term strategy,” he said. “Data#3’s strategic transition from primarily product centric to increasingly service centric positions us well to continue growth in shareholder value. “We have a robust business, no material debt, long-term customer relationships, committed supplier partnerships, and a highly productive team. We continue to see growth in the Australian IT market, and believe we are well positioned to capitalise on that growth,” he said. The latest results comes three months after Data#3 confirmed it is readying to defend itself in court against a case launched by DXC Technology last year alleging confidentiality breaches by a number of its former employees. As reported by ARN in October last year, DXC Technology pulled Data#3 into the legal action it is taking against several former employees from its Connect business over alleged confidentiality breaches. DXC Technology launched the legal action last year against several members of its Connect business's leadership ranks in Australia who, it is understood, may have been in a position, it is alleged, to migrate, potentially en masse, to fellow systems integrator, Data#3.